encore Deals! 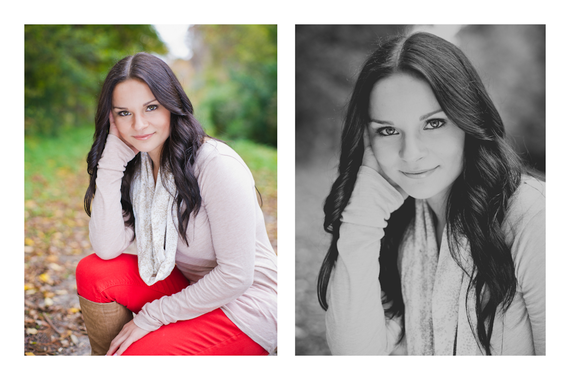 | 50% Off a Senior Photo Session! 50% Off a Senior Photo Session! No cash back for unused portion. Not valid with any other offer. One per person, one may be purchased as a gift; For more information and appointments, visit www.treebirdphoto.com or call 910.599.8761.
session, 40-50 proofs to choose from, and 5 Facebook Photos. Seniors, and loves the youth and energy they bring to each session. Lenses, Mozi Magazine, and Chic Critique.